The excellent leisure facilities at the Copthorne Hotel Effingham Gatwick make it a holiday destination in its own right. The hotel is set in 40 acres of parkland and has its own nine-hole golf course, a gym, hard tennis courts, a great restaurant and good bars. 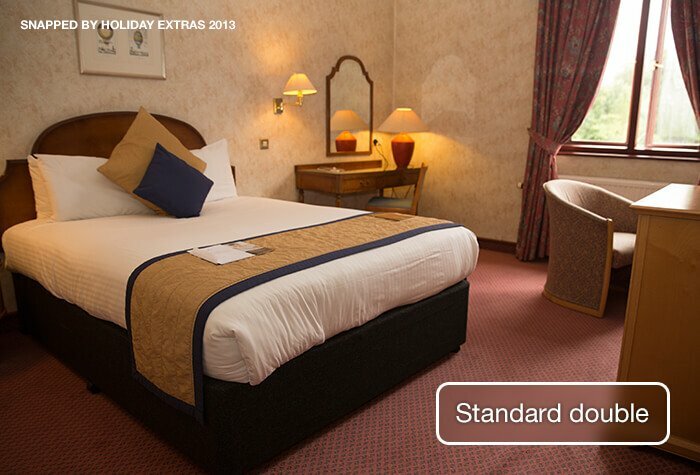 Fortunately, it's also very handy for your real holiday - it's just 10 minutes from Gatwick airport. Set apart from the hurly-burly of the airport, this Effingham Park hotel is a great place to stay for those needing a little fresh air and peace before they fly off on holiday. Its large enough to have all the facilities youd expect from one of our four-star gatwick hotels, but not so massive that a guest will feel anonymous or ignored. Although the hotel is slightly somewhat dated and I believe is going through refurbishments the room I was given was lovely. Because time was of the essence I booked the two course meal offered for £16 and was pleasantly surprised as to the quality and service provided and saved me driving out to find somewhere to eat.Checking in was seamless and stress less which is what you need at the start of your holiday thoroughly recommended. Everythig went smoothly and we were really pleased with the qualilty of the evening meal we booked at the Copthorne. 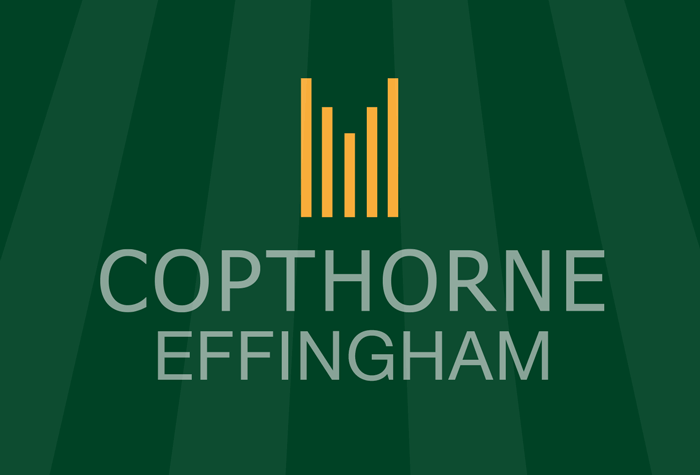 Our customers rated Copthorne Effingham on average 8/10 (1020 reviews). 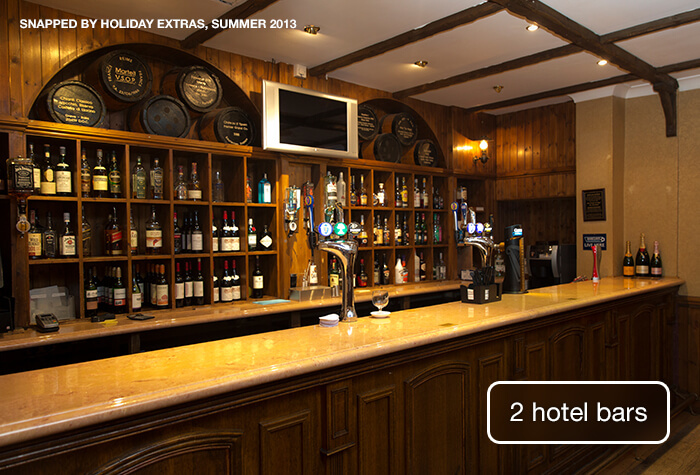 Read Copthorne Effingham reviews. The design of the Copthorne Effingham Gatwick hotel is well thought-out. All the main public areas - entrance, lounge bar, restaurant and reception - radiate from the impressive circular lobby on the ground floor. 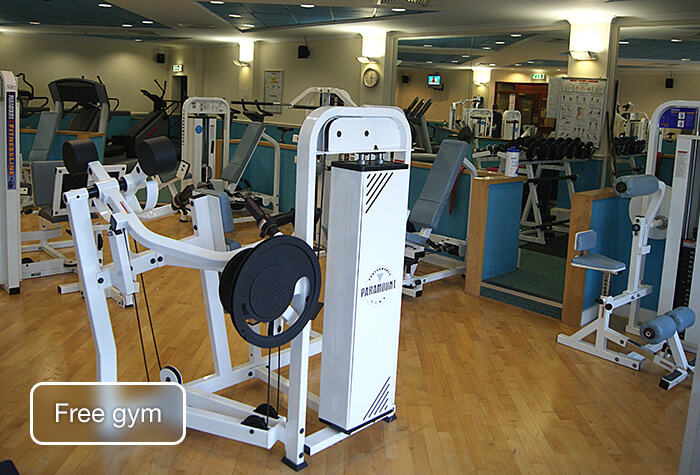 The hotels excellent sports and leisure facilities are nicely tucked away one floor down. You'll have no trouble finding your way about, and everything is handy  even the first tee of the golf course is just outside the door. On arrival, your eye is drawn to the central feature  a large chandelier hanging down from the second floor through a tiered octagonal opening in the ceiling. Below it is a smart lobby area with leather chairs, a white grand piano and sparkling marble floors. Leisure facilities - Many guests stay at the Gatwick Copthorne Effingham for a sports holiday and the hotel has everything you need to keep trim  a well-equipped gym, two hard tennis courts and its own golf course right on the doorstep. Nice big rooms - They are just that little bit larger than in most hotels, and the extra space makes a surprising amount of difference. You wont find any poky little guestrooms here, or ancient creaking stairs, or strange corridors that dont seem to lead anywhere  the Effingham was purpose-built in 1988. Convenience - The Effingham hotel is only 10 minutes away from Gatwick airport by taxi, or 15 minutes on the transfer bus, which leaves from just outside reception. Youll have no trouble finding it by car, and theres plenty of room for parking. You can get a shuttle bus to the airport. Adult tickets cost £5.00 and one child under 14 travels free with two paying adults which takes 10-15 minutes. The bus runs from the hotel to both terminals at quarter past every hour between 4.15am and 10.15pm. Outside of these hours you can take a taxi for around £13. This package doesnt include parking while youre away. If youre thinking of bringing your car, search for an airport hotel with parking package instead. 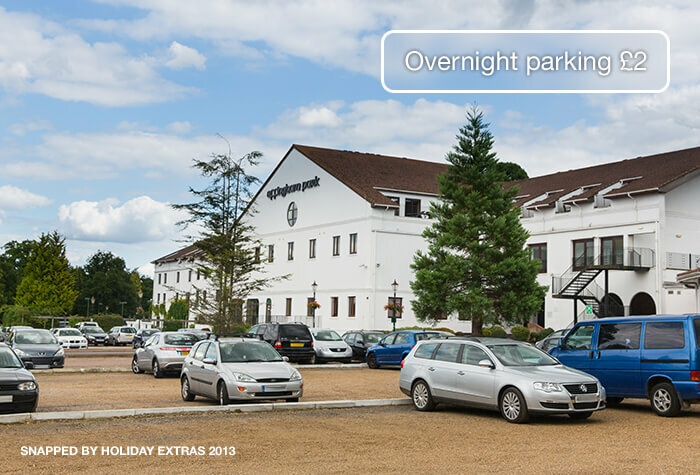 Overnight parking is available for £2, there is CCTV at the hotel but as ever parking is at your own risk. The Copthorne Effingham is 10 minutes from the South Terminal and 15 minutes from the North Terminal. Travelling by train? The station is on the lowest floor of the South Terminal. From there a taxi to the hotel will take about 10 minutes and costs between £11-£13 when booked with the hotels preferred firm. Driving directions and a postcode for satnavs will be on your email confirmation if you need them. Check-in is at 2pm and check-out by 12 noon. Rooms at the Copthorne Effingham are clean, classic and comfortable with natural wood furnishings and views of the grounds. Guests comment on how large and spacious the rooms are. 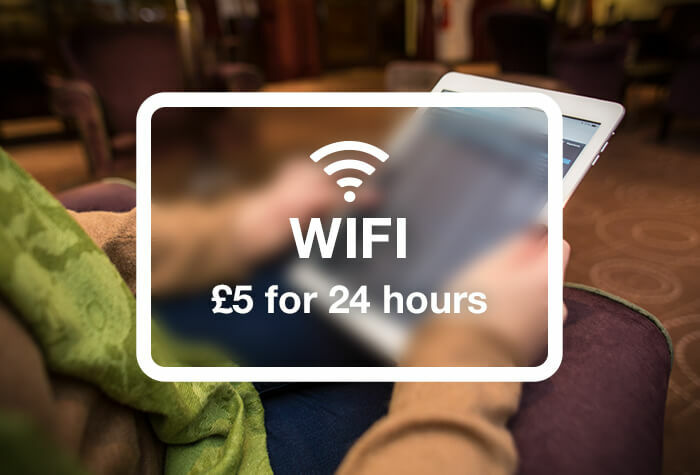 Wifi costs £5 for 24 hours. We found it to be fairly slow when we visited in 2013 though, so we recommend using your phones data to access the internet if you need to. There are Blue Badge bays outside the hotel entrance and there is one accessible room with a shower over the bath. If you would like to request the accessible room please call Holiday Extras before you book. 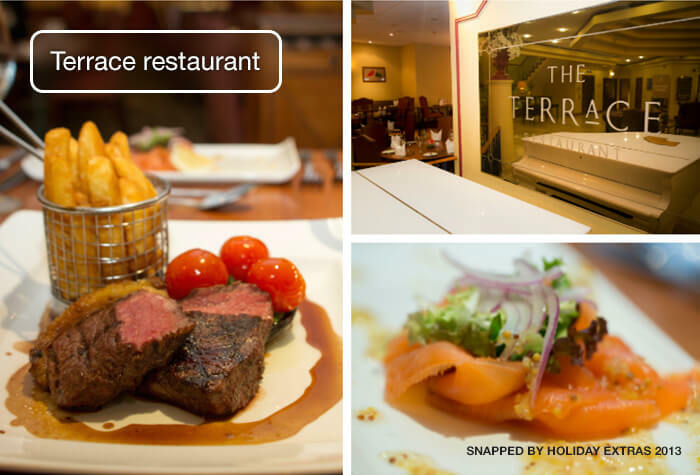 Terrace restaurant - serves a menu of British favourites and kids under 4 eat for free. Guests comment on the polite and helpful restaurant team. Sports Bar - Serves a large menu of pub grub with pool, table football and tvs to watch the game. Open 4pm to Midnight weekdays. 12 noon to Midnight weekends. Lounge Bar - a quieter setting which serves beer, wine and spirits as well as soft drinks and hot drinks. Its a full English and continental buffet where you can eat as much as you like. 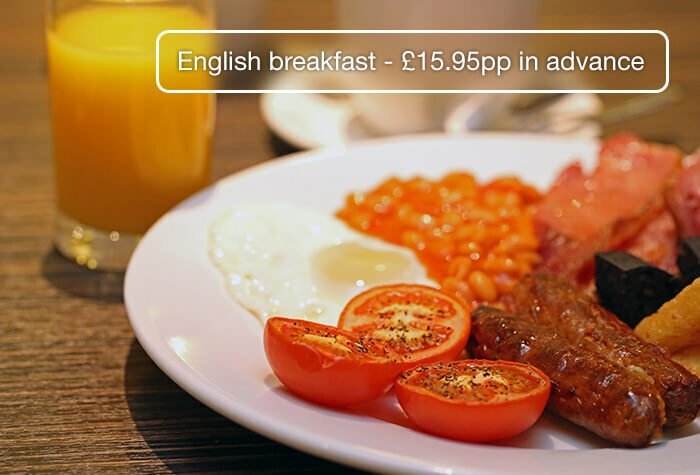 You save nearly £3 per person when you book breakfast through us and kids under 4 eat free. Served 6.30am to 10am on weekdays. 7am to 11am at the weekend. The hotel has a small gym which is free to use. 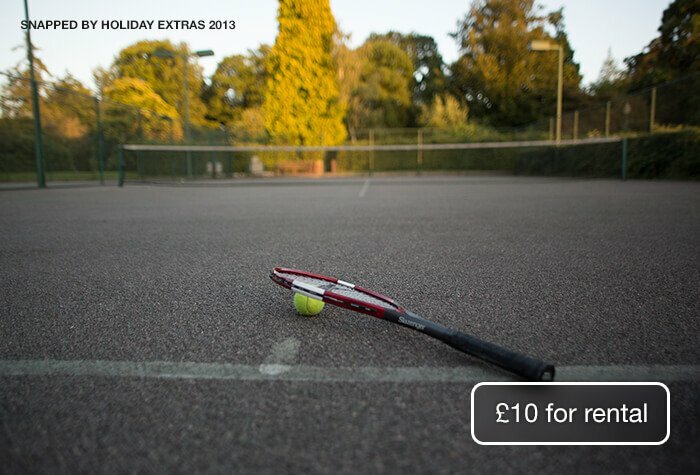 You can also rent one of the hotels tennis courts with equipment for £10. Upgrade your room on the next page and youll get free wifi, overnight parking, a bigger bed, early check-in and late check-out. Disabled facilities The hotel has one disabled access room. There is also a lift.